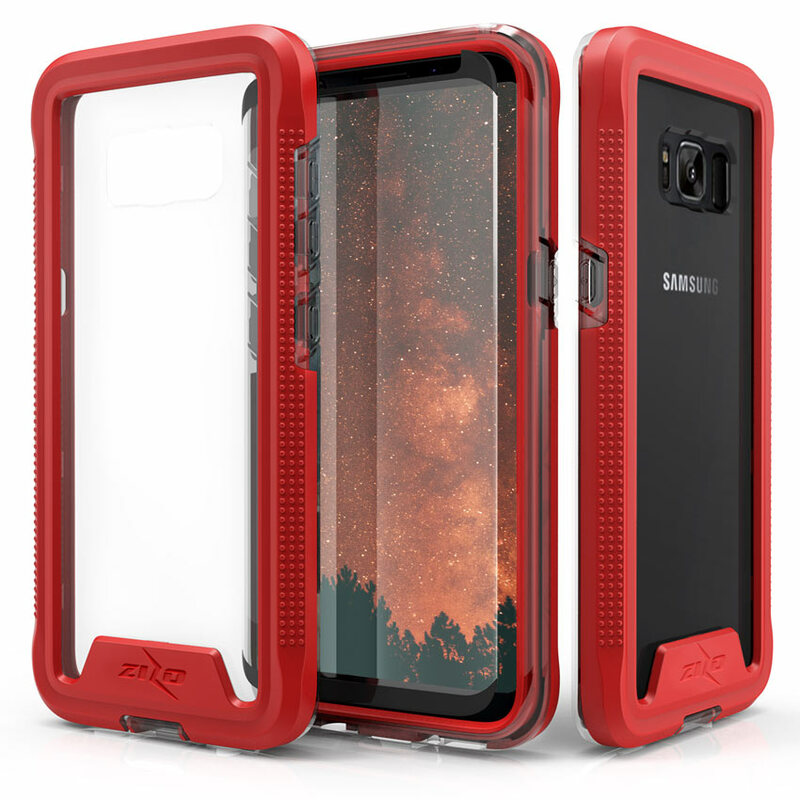 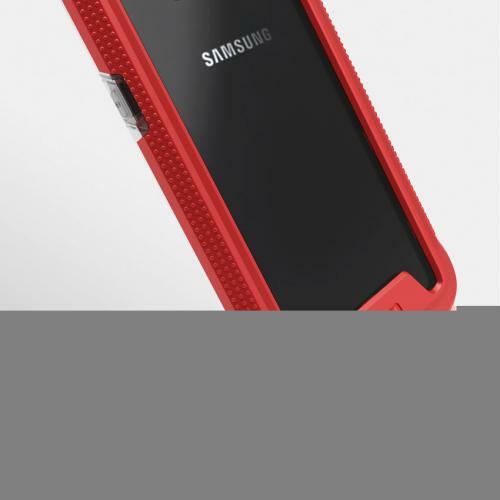 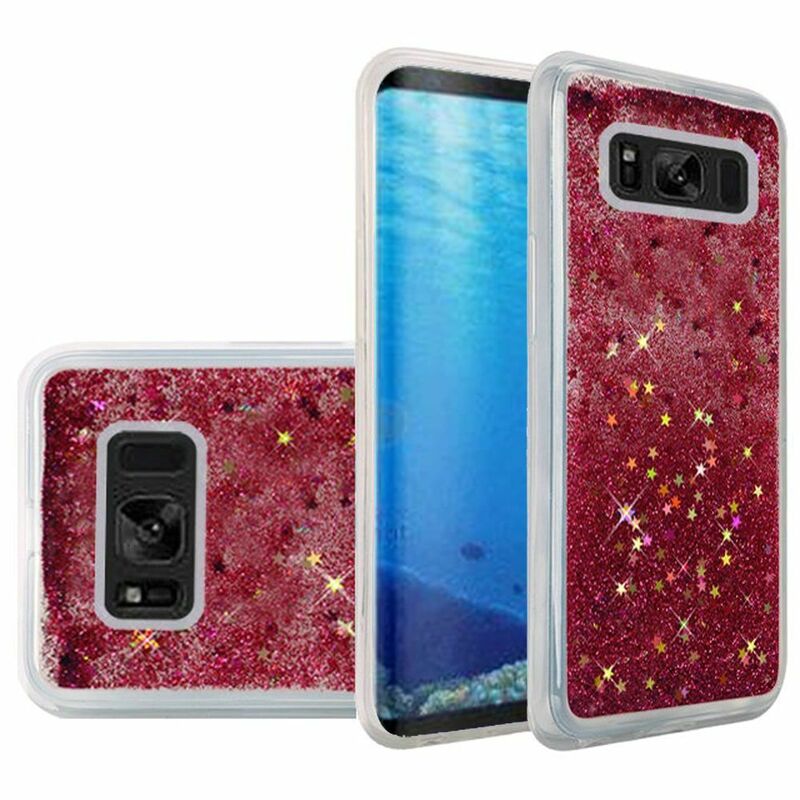 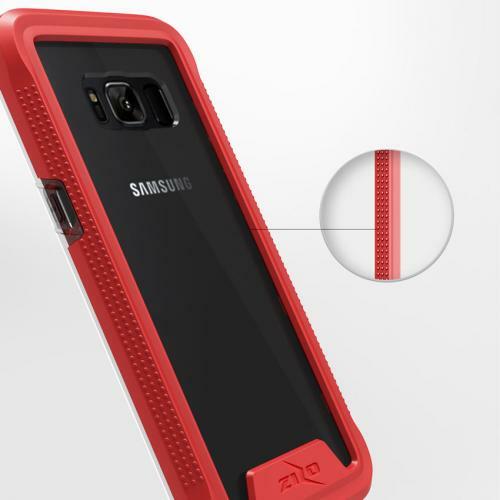 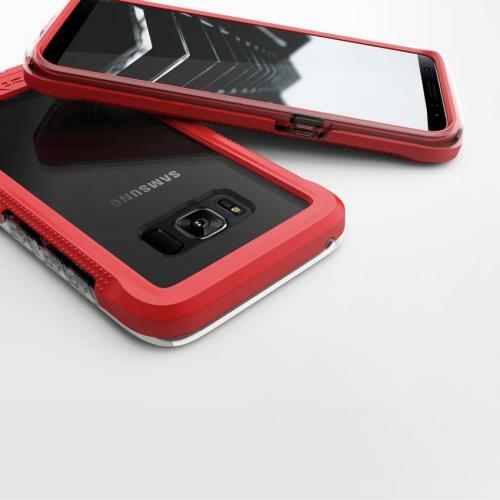 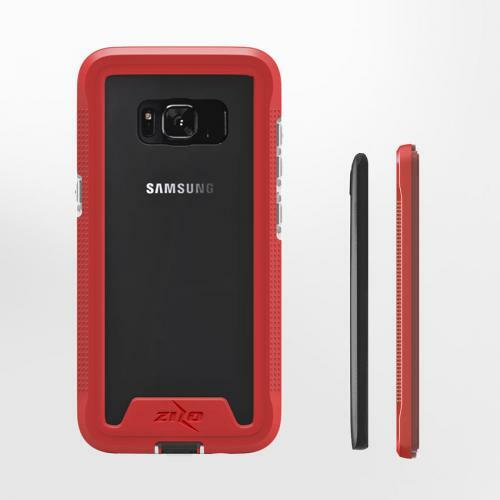 Red Samsung Galaxy S8 ION TPU & PC Hybrid Cover Case only at AccessoryGeeks.com! 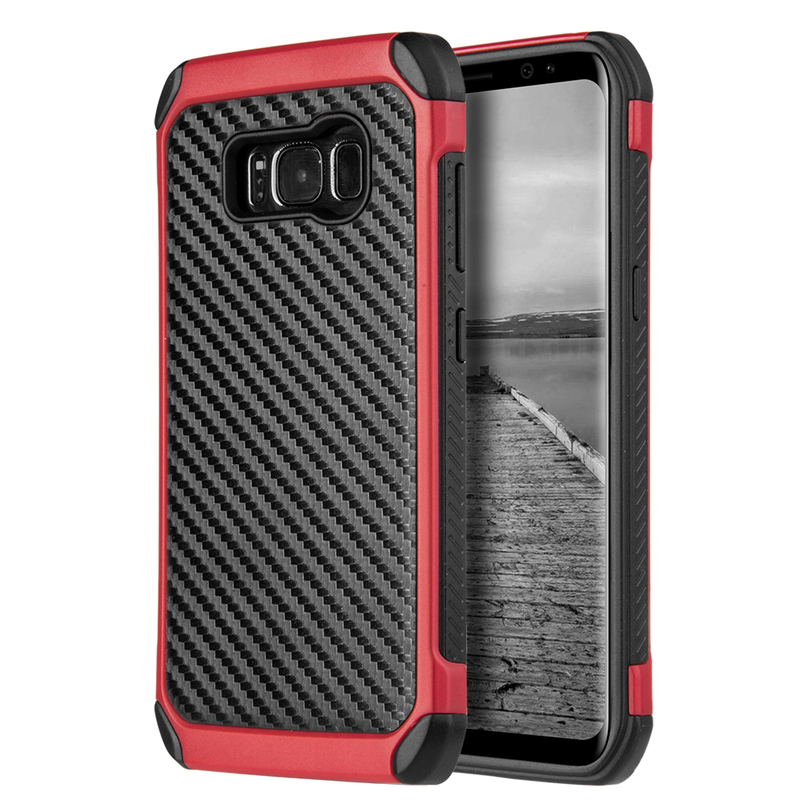 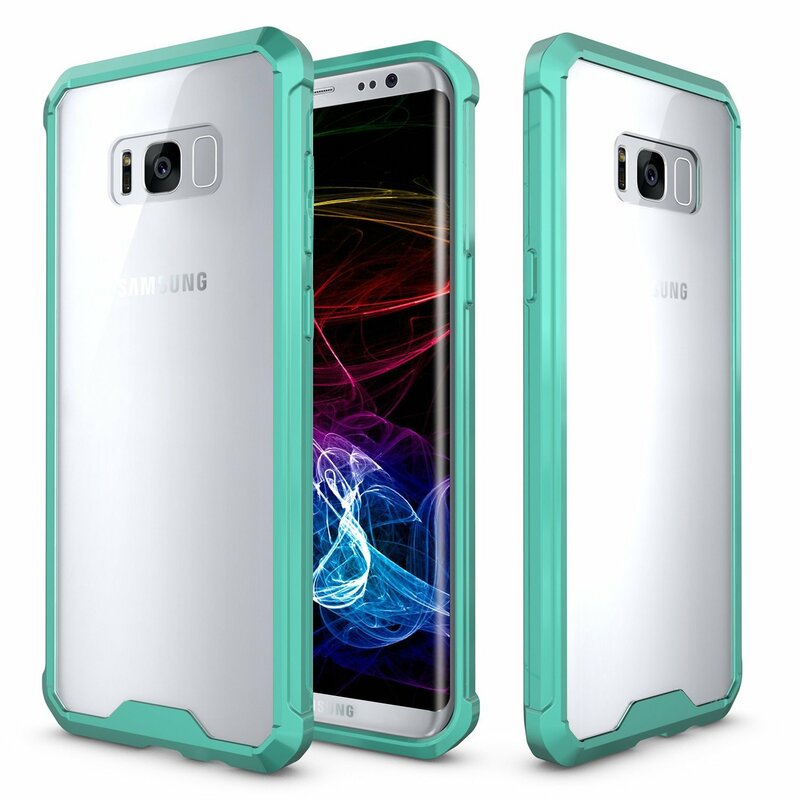 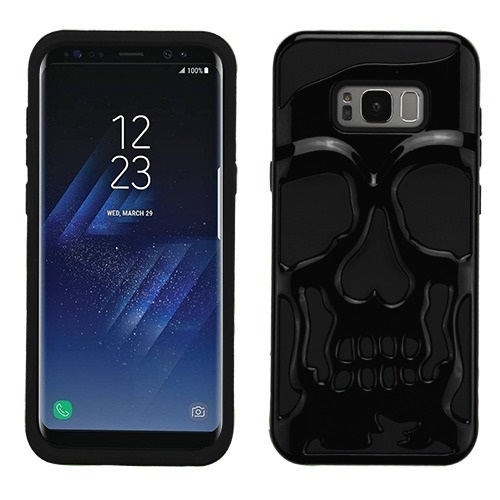 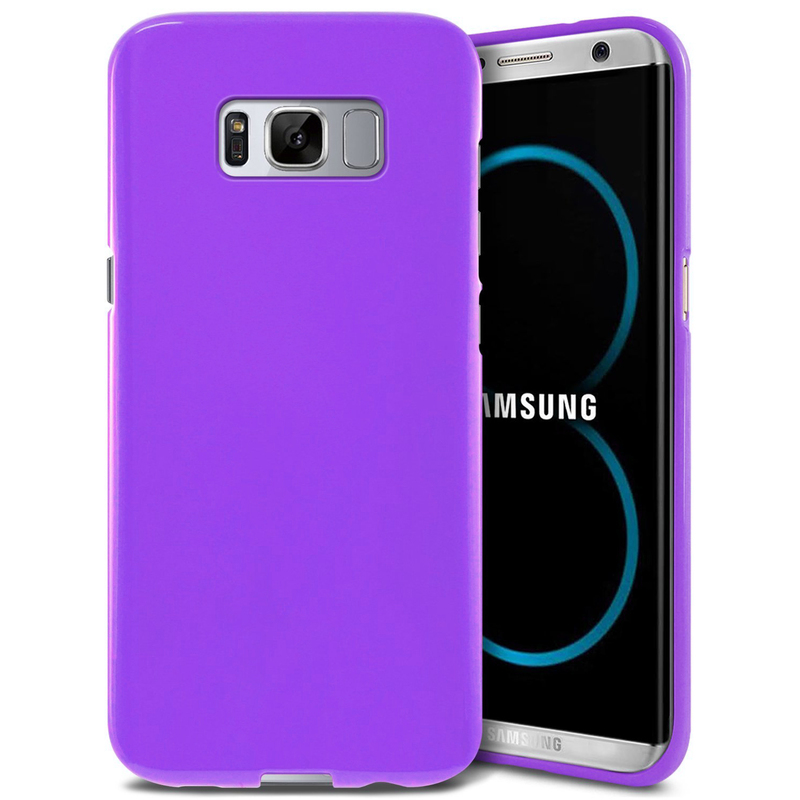 Show off your Samsung Galaxy S8 while protecting it! 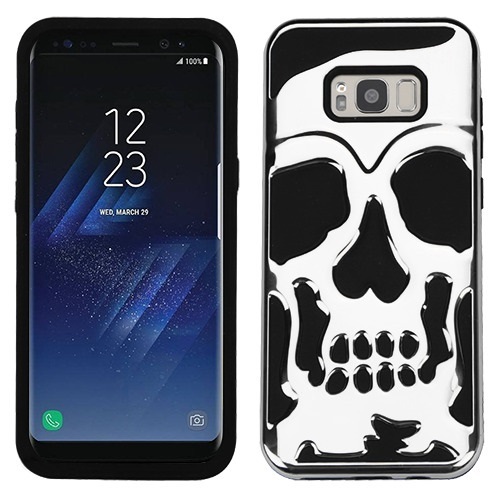 Fits my Samsung Galaxy S8 perfectly. 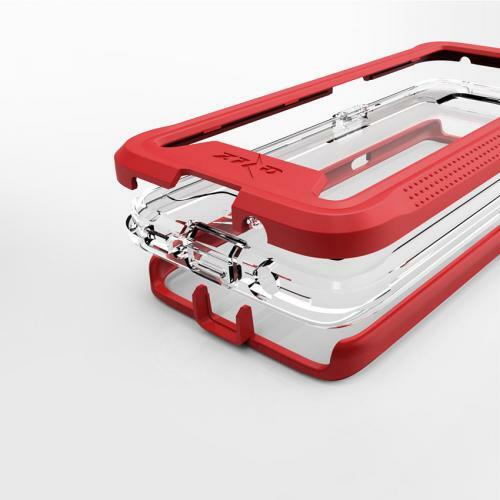 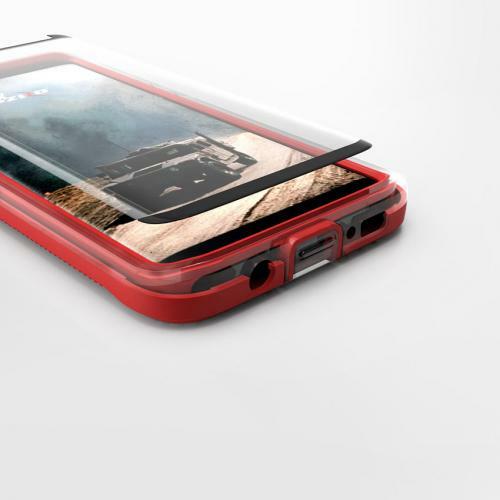 Screen protector allows ease of use of the phone without having to press much harder than normal. 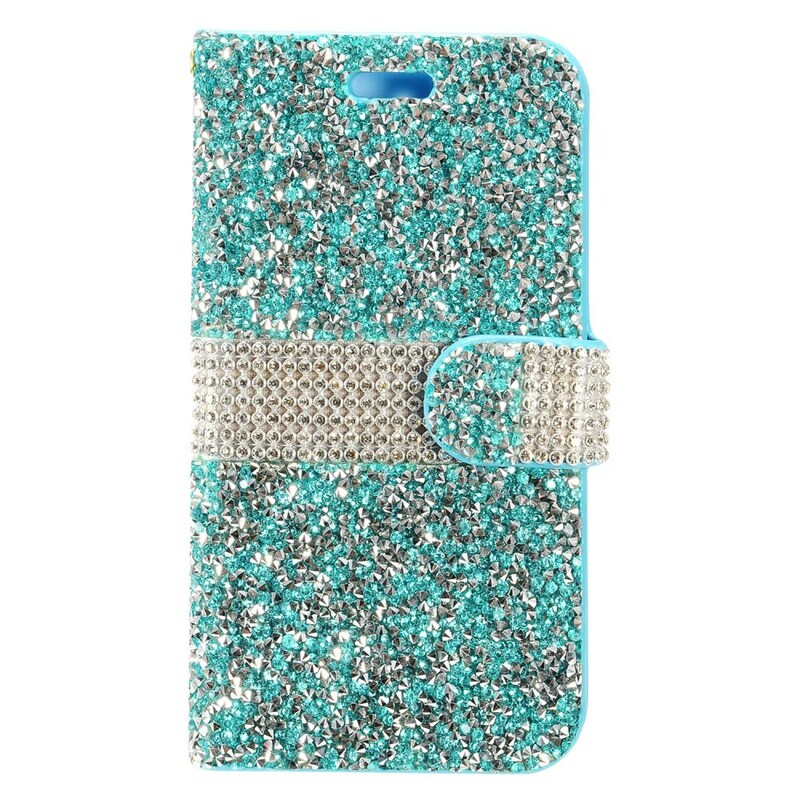 I love being clear that show off the natural beauty of my phone while protecting it!